The festive season is here. Boxing day is here, which means Premier League football is upon us. 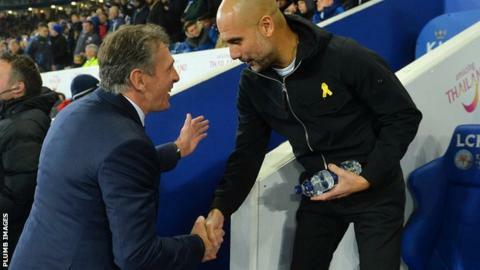 Pep Guardiola's Manchester City will be looking for a response following their shocking 3-2 defeat against Crystal Palace with a trip to Leicester. 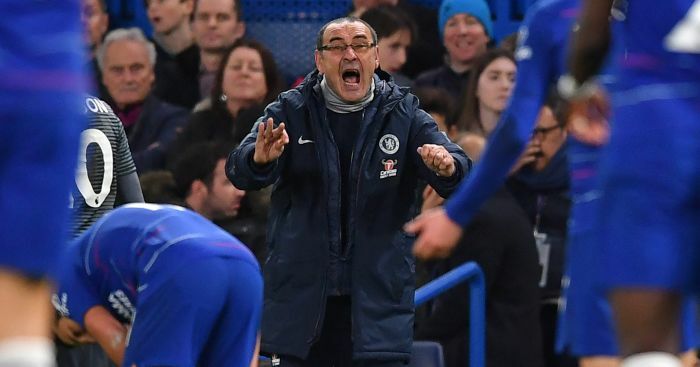 Meanwhile, Maurizio Sarri will also be hoping to rally his troops for a crucial game against high-flying Watford at the Stamford Bridge. 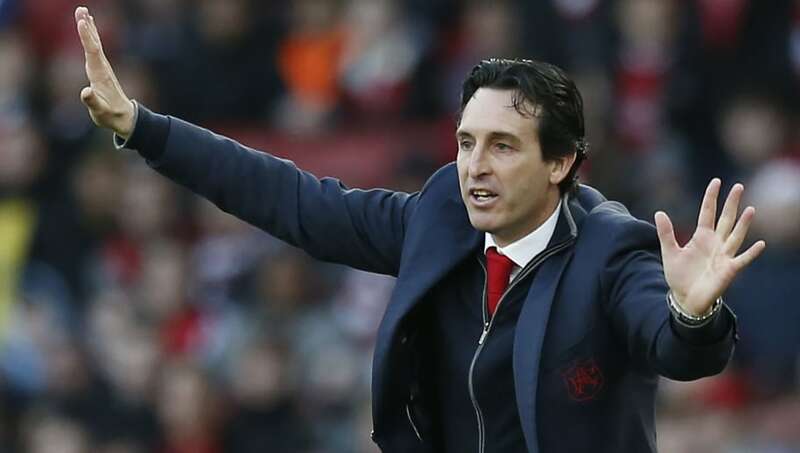 They will be desparate for a win, especially because Arsenal have closed the gap between them and their trip to Brighton & Hove Albion has generally been a merry affair. 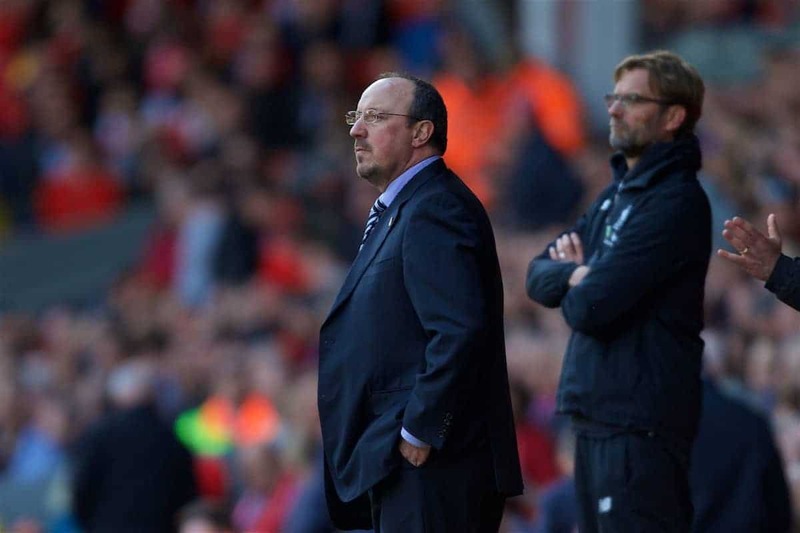 Meanwhile, Jurgen Klopp will be hoping to cement the gap that they have opened up against Manchester City with a home game against their former manager Rafael Bentiez's Newcastle United. In no sport in the world can you be successful without any kind of hunger, it’s not possible. If you are satisfied with something then you must be a genius and maybe there are a few of them out there who don’t need the perfect attitude and can still win things but usually, no chance with that. I think that’s fair play, that’s how it should be. I can feel it that nobody here is obviously used to dealing with the success of Liverpool, but a lot of you feel for that club. I think after the Wolves game somebody asked me whether it is now ours to lose - we were one point ahead or whatever and he asked me that! Wow, that’s really crazy! If you want to have guarantees, go for another sport. If you want to be sure in May that it will be something really special but you don’t want to see the way to that day, make a holiday. I don’t know where the Premier League is not broadcasted but you will maybe go there! We have to see how we are, our character. We saw many times we react well and we are going to try again. Leicester, we played against them a few days ago and always it is tough to win there, and Southampton again and we will see what happens. I spoke with them. I told them to recover, train, recovery and prepare for the game against Leicester. We have to go to Leicester and win. Last season, when it happened that we dropped points, immediately we won again. That’s what we have to do. We have two games away before the new year and we have to do that. When you win, always I insist you focus on the next one and now is the same. We lose again, it happens, focus on the next one. Now I think it’s normal, and we enjoy it a lot. But it’s true in the first few years it was tough because it’s completely different when you come here from Spain or France or from Europe. It changes your mind completely. Now we are ready, our adaption was fantastic and we enjoy this period, working with the team. Train, and tomorrow, we need a strategy to recover, talk, watch videos because we haven’t much time to work on the pitch. We have many things we have to try to do, to try to first of all be fit and fresh for the next game and learning through the videos more than on the pitch. 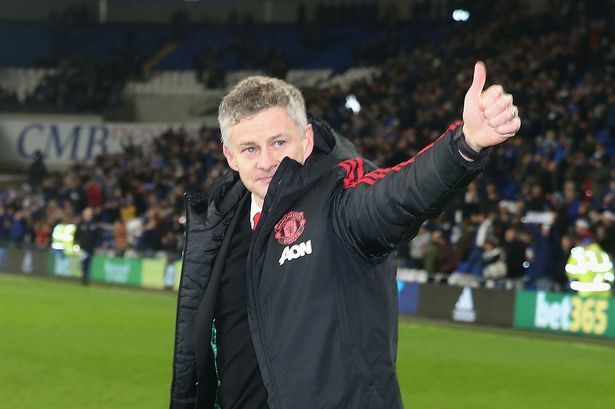 It’s going to be very tough against Bournemouth, and they have one day more to recover, to rest, but of course it’s about the squad, all the players who need to rest are going to rest and we will be ready to play and compete. At this moment we have to think about us, only about our team. The match is difficult, we have to study this kind of opponent but I think the most important thing is our reaction after the Leicester match. In the match it wasn’t in the right way. Now we have to think about the reaction outside the match in order to prepare for the next game. We will prepare a video about the match but there is a video after every match. We will prepare individual videos, and look at individual mistakes. I want to speak with the group firstly and then three, four or five players. We have to do everything to avoid the same problem in the future but it’s not easy. We are going to play the next match in Brighton, and we are going to play full, not considering the option of playing with more precaution. It's the same three points at Brighton as it is at Liverpool, and we are going to play first in Brighton, and it's a tough match. We need every player with 100 per cent focus to do all on the pitch for the win. I want every player to be a protagonist on the pitch, with goals, assists, with the best in the game. Our defect, and what we need to keep improving on, is to have more clean sheets and to concede less chances for the opposition. It's one work we need to keep doing and do better. I am going to enjoy the festive schedule with you the media, working and playing the matches, and I think it's very important for the supporters for this moment to play. To have a party playing with another team, with our supporters, Brighton is perfect, play Wednesday, in Liverpool, perfect, here on January, the new year, against Fulham is perfect. We are going to enjoy and enjoy only if we win! Of course, you try to keep your emotions in check. I'm there to do a job, I've got to be focused. It's not easy, I don't think it will be easy but I'm looking forward to it. I think the boys are looking forward to playing at Old Trafford. That's the key. We should be looking forward to playing there. I was sat next to Rene Meulensteen as a coach in a Reserves-team game there once, and I was there with Cardiff, but, of course, it will be special. ”You can never set the bar too high. They are setting the standards. The players that play for this club, they've got high standards to live up to and, Saturday, it was not like they've outperformed themselves because you cannot outperform yourself. We want to look at this game, evaluate and look at a few clips. We can be better, we can understand each other better, so it will be good."